One of the most important factors involved in the initiation of aging is the endocrine system. Particularly important for women, the endocrine system produces and regulates hormones, which decline, sometimes drastically, with age. Hormones are chemical messengers that are produced in organs. A decrease in those can cause deep wrinkling, intrinsic skin aging and etc. 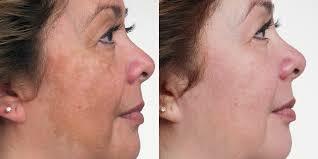 Dryness, fine wrinkling and paleness is all part of the natural process of skin aging. Many factors are involved in intrinsic skin aging: genetic mutations, increased inflammatory signals, decreased lipid production and decreased hormone levels. 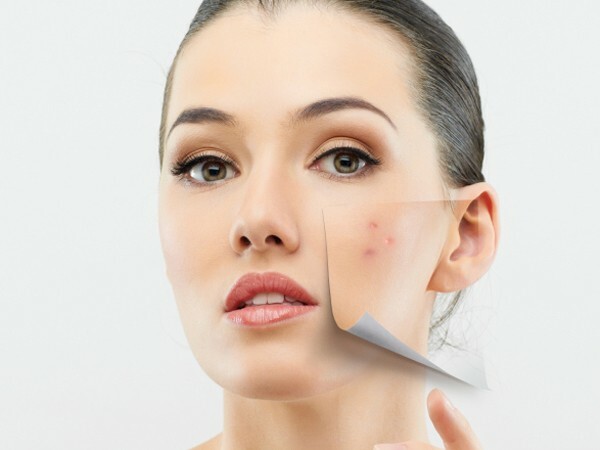 These hormone changes are now being more closely examined to reveal just how important they are to skin health, especially in women. Chloasma describes skin discolorations caused by hormones. These hormonal changes are usually the result of pregnancy, birth control pills and etc. An increase in hormones will cause a darkening in humans too. Melanocyte-stimulating hormone increases in humans during pregnancy. 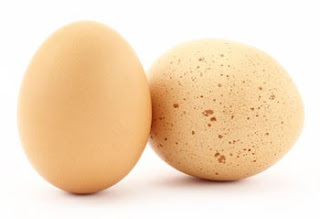 This, along with increased estrogens, causes increased pigmentation in pregnant women. We also provides laser treatments for those who have severe pigmentations so that your skin will be looking flawless and TO STAY THAT WAY. Exposure to the sun has the potential to cause premature aging of the skin, as well as various skin cancers. Your ability to withstand the potentially damaging effects of the sun’s ultraviolet radiation depends on the amount of melanin in your skin, which is determined by the number of melanocytes that are active beneath the surface of your skin. In even the most light-skinned people, the body’s melanocytes respond to sun exposure by producing more melanin. Dermatologist points out that people generally look younger than their lighter-skinned peers because of the higher levels of melanin in their skin. The increased melanin protects those who have it from short-term damage from the sun, as well as the long-term signs of aging, such as age spots, deep wrinkles and rough texture.